Hey ma, I made it into a movie! For about two seconds. In the background of a shot. Still counts, right? Last week I went to a special advance screening of Zak Penn's Microsoft-produced documentary Atari: Game Over, which centers around the E.T. landfill dig I attended in Alamogordo, New Mexico earlier this year. For the uninformed: Back in 1983 the video game industry crashed and burned, and a pretty terrible game adaptation of Spielberg's E.T. took (deservedly or undeservedly) a large part of the blame. 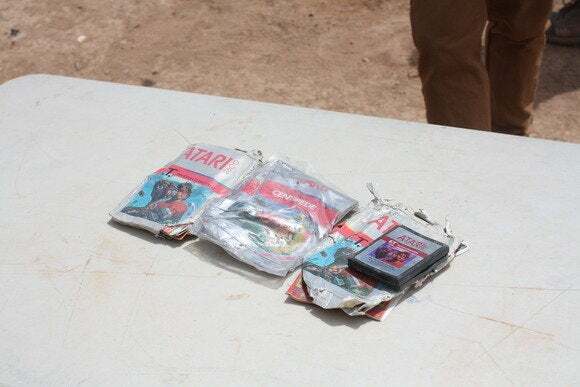 On its last legs, Atari was forced to dump millions of unsold and returned cartridges of the E.T. video game into a landfill—or so the legend goes. For years, this was one the gaming industry's biggest urban legends, like a video game El Dorado. In light of its cult legend status, the short-lived Microsoft Entertainment Studios helped fund a crew to dig up E.T. 's grave earlier this year and invited the public to come. I drove down to attend the event, along with a couple hundred others, and we stood in the whipping dirt and wind quite literally watching garbage be dug up. Atari: Game Over takes the dig as its centerpiece, chronicling both the lead-up to the dig and the actual day of reckoning. 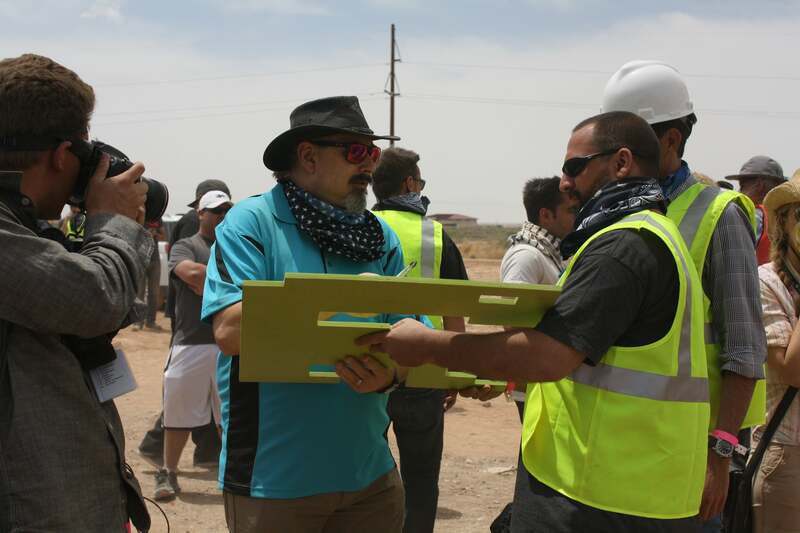 As someone who attended (read: suffered through) the actual dig, I can say that the sections in Alamogordo do a decent job of capturing the feel of the event—or as much as they can through the safety and comfort of a movie screen. I can't emphasize enough how dusty and windy it was that day in Alamogordo. I had a spare t-shirt tied around my face, and even so I left that day feeling like I'd swallowed about a liter of trash-dust. The film doesn't linger long on the actual dig though, which I think is a blessing. The actual process that day was excruciating—six hours in the boiling New Mexico summer sun, waiting for some sort of announcement. There wasn't much to look at, nor much to do. The film misses out on some of the "party" atmosphere of the day (people were playing E.T. 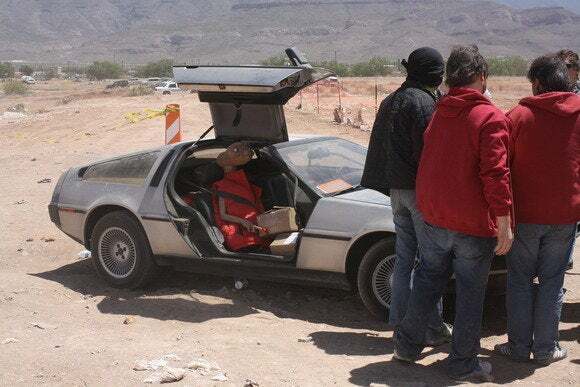 on CRTs in the back of cars) and I think the film also skims over how varied the attendees were, but Atari: Game Over has a more important story to tell. More than a film about the dig itself, Atari: Game Over is a redemption piece for Howard Scott Warshaw, the programmer on E.T. Prior to E.T., Warshaw was an Atari legend. The man designed Yars' Revenge and Raiders of the Lost Ark, both of which were instant classics for the 2600. He was so good that when it came time to make an E.T. video game in a mere five weeks, they went straight to Warshaw. And Warshaw said it would be no problem. 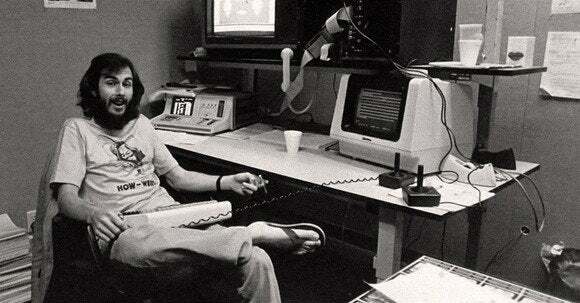 Howard Scott Warshaw at Atari. He underestimated, of course, and E.T. was a mess of a game that satisfied basically nobody. But the film's main point (and I agree) is that it wasn't Warshaw's fault. He had to turn around a blockbuster game by himself in an unreasonable amount of time. Not only that, but he did churn out a game under those ridiculous constraints, albeit a game that wasn't great. The gaming industry needed its pinata though, and Warshaw's E.T. made a convenient target. Warshaw's never made another game, and a large portion of Atari: Game Over is dedicated to his viewpoint—what it's like for him to visit the former Atari offices, for instance, or what it's like for him when the first E.T. cartridges are dug up in Alamogordo. 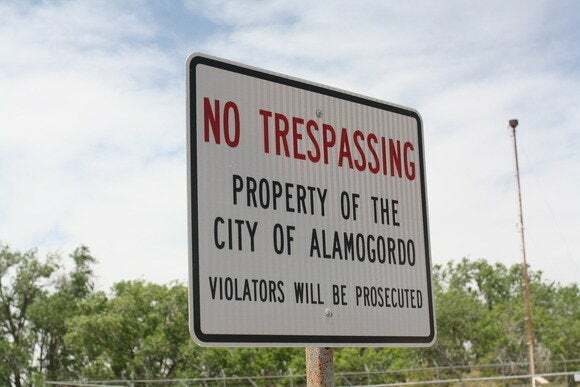 A film solely about the Alamogordo dig would be interesting in its own way, but I think unremarkable. After all, this is a story about digging up trash. Warshaw puts a human face on the whole debacle, and his participation (and the absurd exploits of Ready Player One author Ernest Cline) makes this the best video games documentary since Indie Game: The Movie. Howard Scott Warshaw at the E.T. dig earlier this year (in blue). It helps that there's a real respect for the subject matter here. Unlike the tone-deaf mess that is Video Games: The Movie, director Zak Penn clearly has a love for the topic that shines through without making him the focus of the whole film. Atari: Game Over provides a great (if abbreviated) look at the origins of both the gaming industry and Silicon Valley culture, and it does so while simultaneously staying light and humorous. Guiding you through it all is Penn's frequently hilarious narration, which easily garnered the biggest laughs at our screening. I'm quite serious when I say this is one of the best video game documentaries ever made. That's still a pretty niche field, but Atari: Game Over belongs up there with Indie Game: The Movie and King of Kong as a real standout. It's easy to rag on the dig itself. "Why bother digging up trash? Who even cares if the games are buried there?" But trust me, watch the film and watch Howard Scott Warshaw. This isn't a story about a trash heap, really. This is a story about a guy whose career was ruined by one stupid mistake of a game, and watching him come to grips with it three decades later. My biggest complaint is that the documentary is slated for release only on the Xbox One at first, as per the terms of Microsoft's funding. I hope the film makes its way over to other platforms soon, because this one deserves to be seen by other people. It's enough to make me wish Microsoft Entertainment Studios hadn't crumbled—the gaming industry deserves more warm, inclusive documentaries like this. Now if you'll excuse me, I'm pretty sure I can still taste that gourmet Alamogordo trash-dust in my month six months after the fact.